Long-term care planning requires a comprehensive evaluation of an individual’s legal and financial situation as well as the creation of a plan to address current and future long-term care needs. Alzheimer’s (and related Dementia’s) planning includes all of these but also a plethora of issues and concerns that go way beyond the mere legal documents and dollars involved. If the individual has a diagnosis of Alzheimer’s, options will need to be discussed and plans made regarding where and how the appropriate care will be provided at the disease progresses. Paying for long-term care, especially for persons with Dementia can be devastating to them and their families and are best planned well in advance. An elder law attorney can perform an evaluation of the individual’s potential eligibility for public benefits, such as Medi-Cal (Medicaid outside of California), VA Aid & Attendance, as well as helping their client purchase long-term care insurance. ♦ Naming an agent and providing instructions and authority for the agent to make health and personal care decisions for the individual in the event that he/she becomes incapacitated. ♦ Providing authority for someone to manage the property and handle the financial affairs of an individual in the event that he/she becomes incapacitated. ♦ Ensuring the individual’s access to qualify long-term care services, preferably obtaining those services while the individual is still in their home. ♦ Reducing the emotional and financial stress on the individual and their family in the event the individual needs long-term care services. ♦ Providing for the individual’s access to public benefits and other governmental resources for long-term care services. ♦ Preserving and protecting the individual’s assets for their long-term care or for their spouse and children upon the individual’s death. 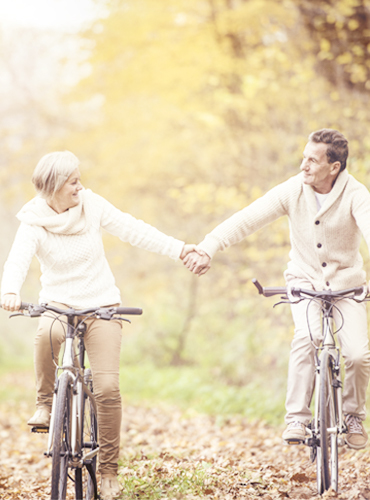 Pre-planning for long-term care is especially important for individuals over the age of 65, as there is about a 70 percent chance that such individuals will require long-term care services before they die. Of course, the older the individual gets, the higher the chance they will require care. ♦ Care options that are available in the area and what they cost. ♦ Public benefits that may be available to pay for the various types of care and the eligibility criteria for such benefits. ♦ Likely consequences of failing to plan for long-term care before the individual loses capacity. 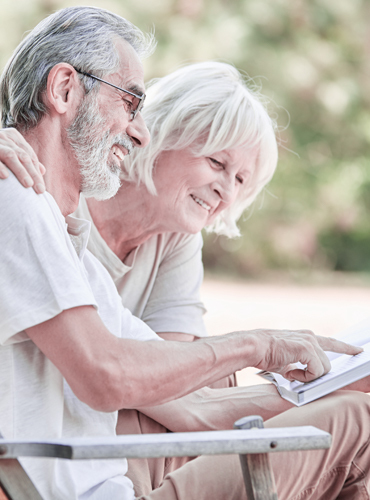 As part of planning, an elder law attorney will also explain the coverage differences between Medicare and Medi-Cal or Medicaid, as well as the appropriate use and limitations of financial products such as insurance and various annuities that are often sold to elders for the purposes of paying for care, qualifying for VA benefits, and qualifying for Medi-Cal benefits. An experienced elder law attorney can also help individuals who find it painful to discuss the subjects of their future care and dying with their families, or who do not wish to reveal their financial circumstances to their families. 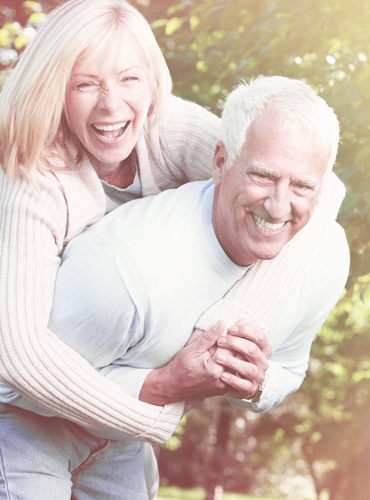 Finally, an elder law attorney will bring the peace of mind to individuals and their loved ones that comes from knowing that a plan is in place for their future care, should it be needed. At The Law Offices of Janis A Carney, we specialize in planning for our clients who are concerned about the possibility that they someday may become incapacitated and/or need long-term care. We understand the complexity and anxiety that comes with the responsibility for the care and treatment of elderly or other loved ones with special needs. We know the problems faced by families caring for parents’ suffering from Alzheimer’s, Parkinson’s, stroke, and other disabling diseases and conditions. We strive to provide our clients and their families with helpful information, resources, advice, and superior legal services in order to bring peace of mind to them during difficult times. Contact us today if you would like to learn more.